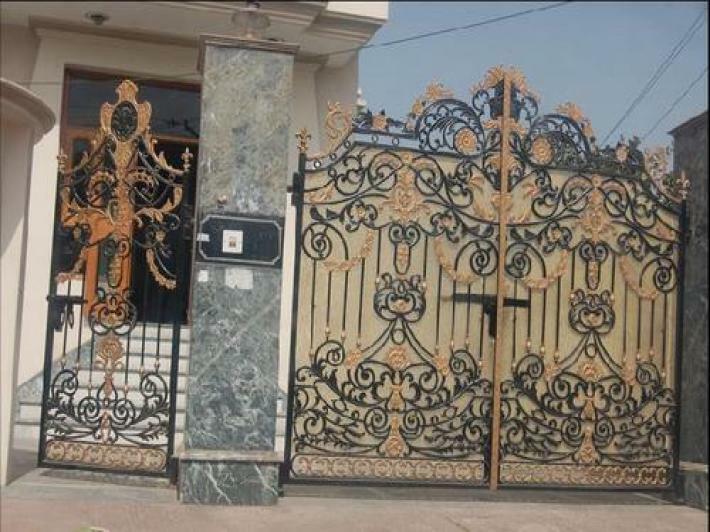 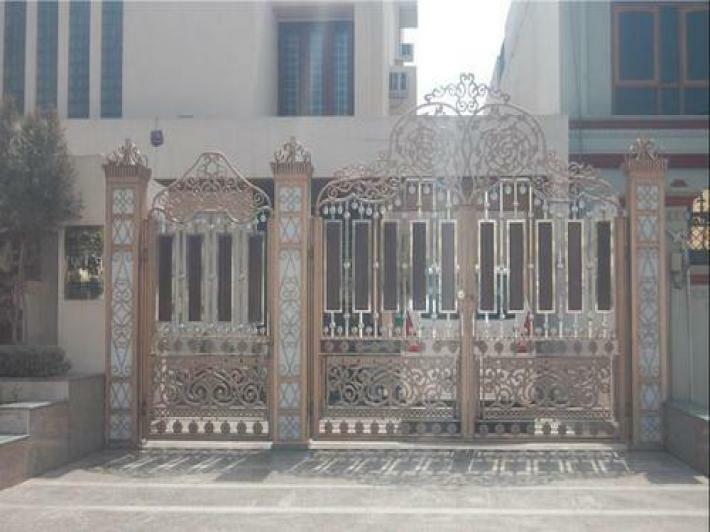 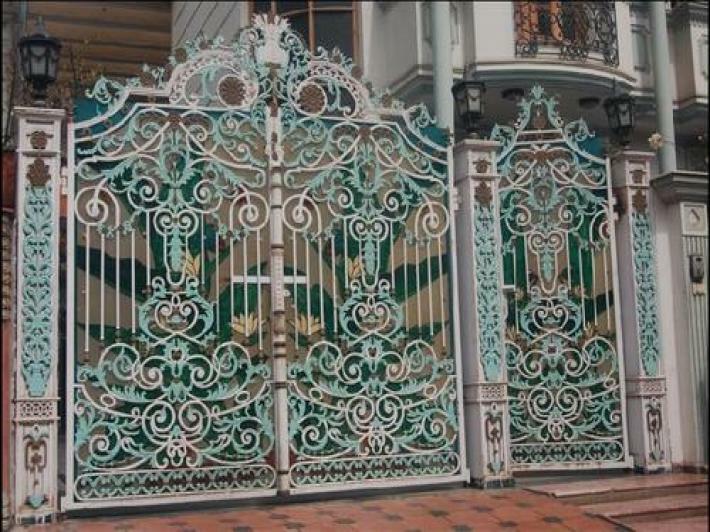 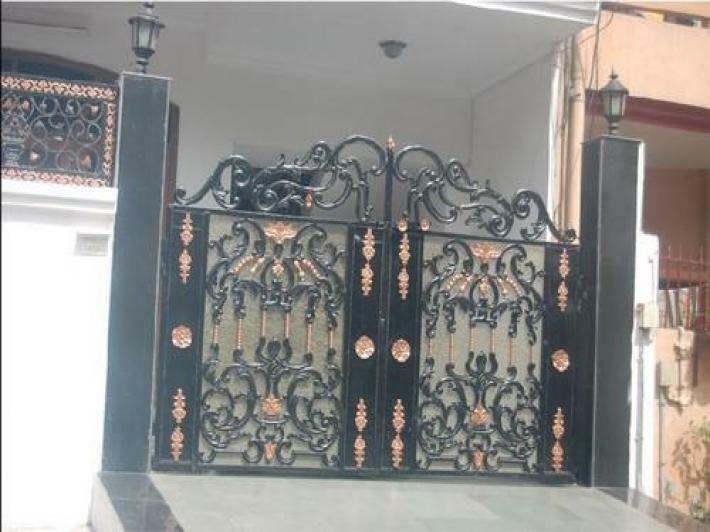 Sai interiors is An Company that deals in all types of mild steel (MS) products like gates & grills and all kinds of Tailor-made MS welded structures. 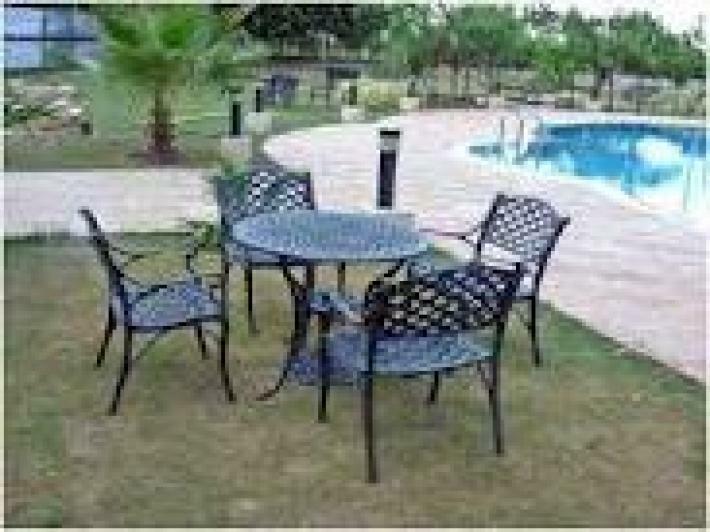 We are having a very strong base in Delhi & NCR. 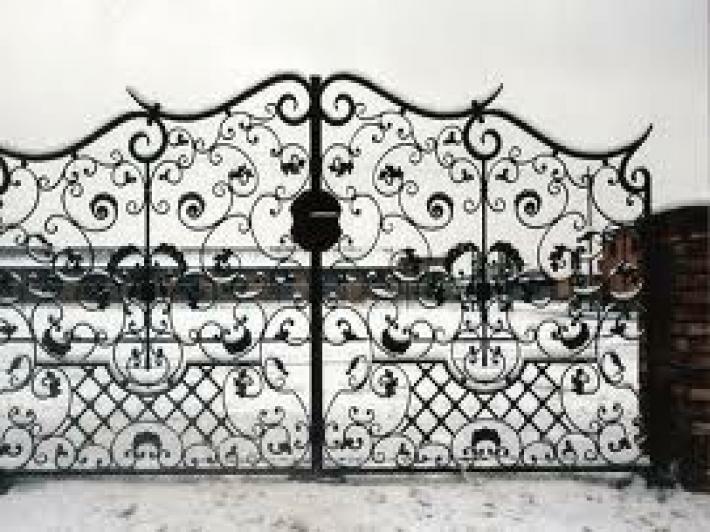 Supplying the highest Quality of Product & Service. 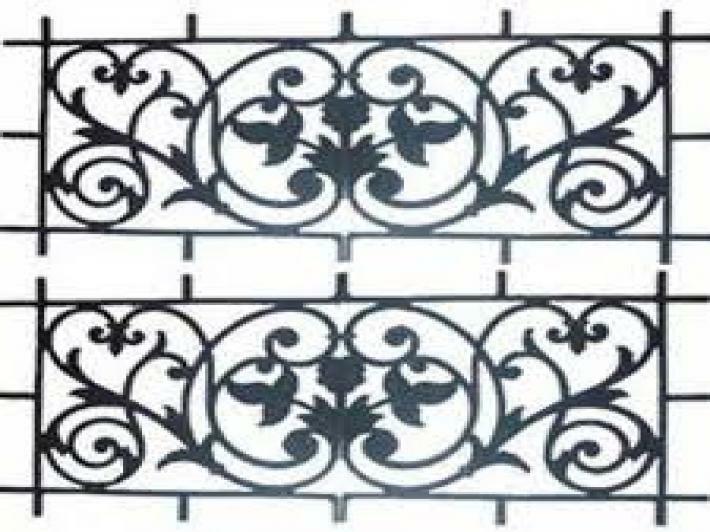 We at Sai Interiors have extensive range of cast iron Products which is widely used in outdoor as well as indoor applications. 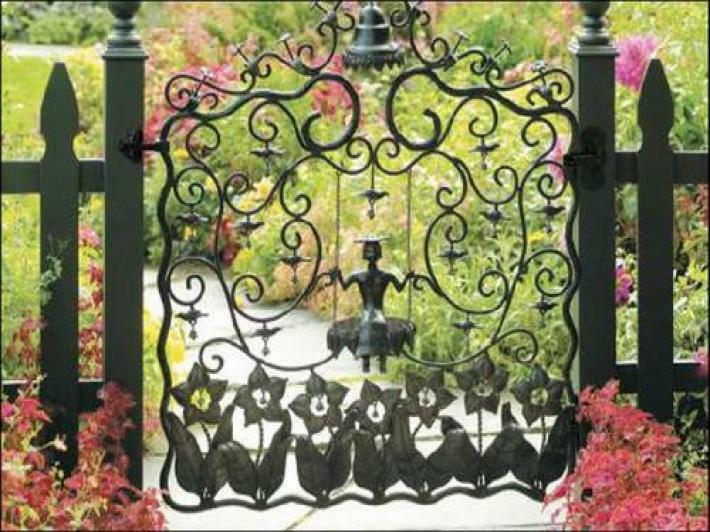 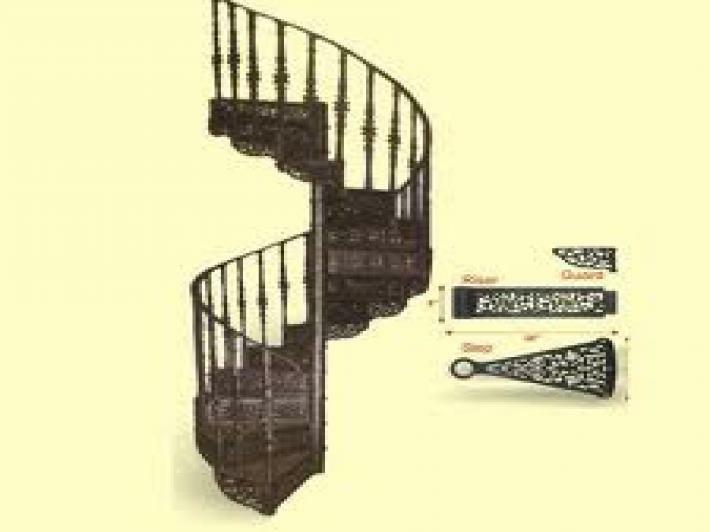 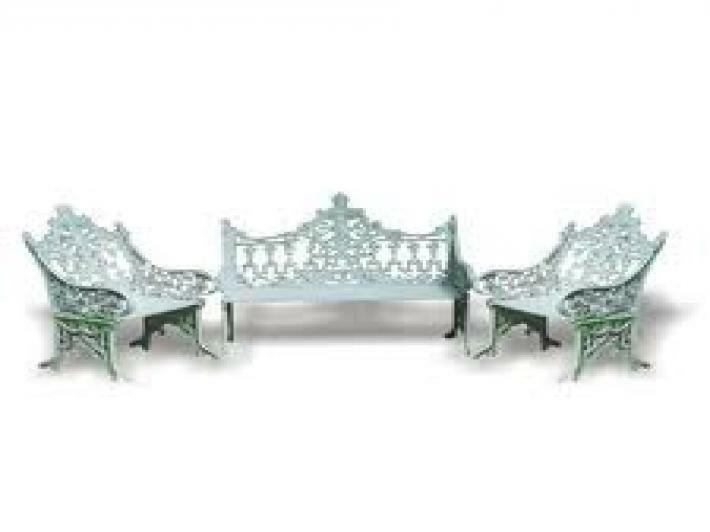 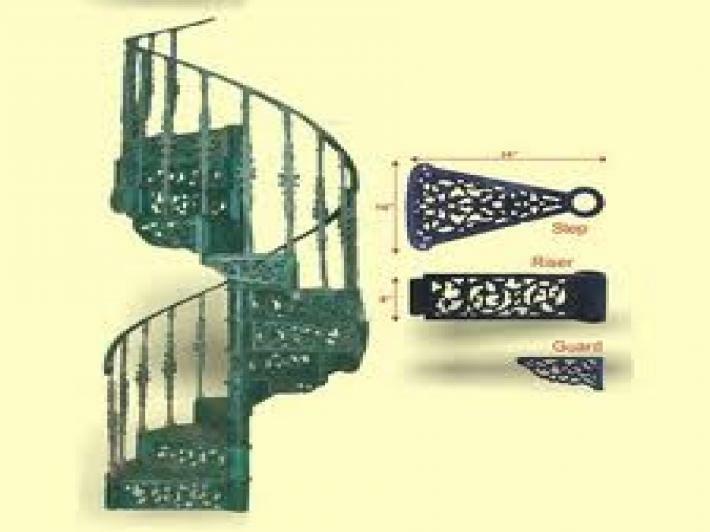 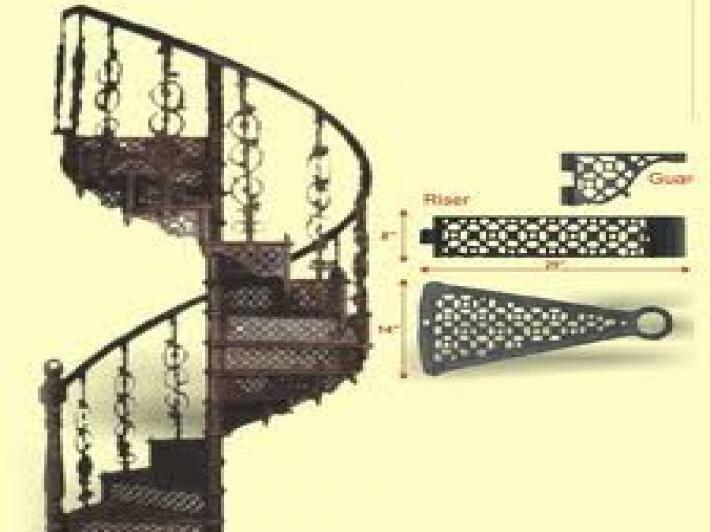 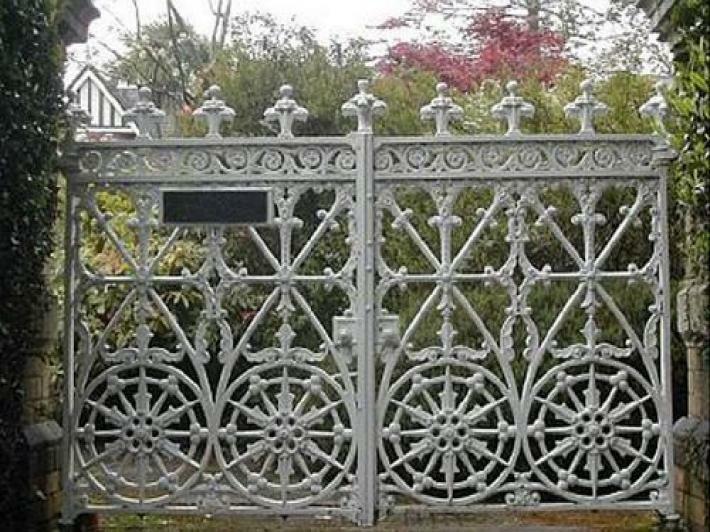 Our wide range of unique and decorative cast iron furniture for interior and exterior applications includes spiral staircases, garden and street lamp poles, chairs, tables, benches, grills, balusters, gates and other garden creations to make classic and attractive appearance of your indoor and outdoors. 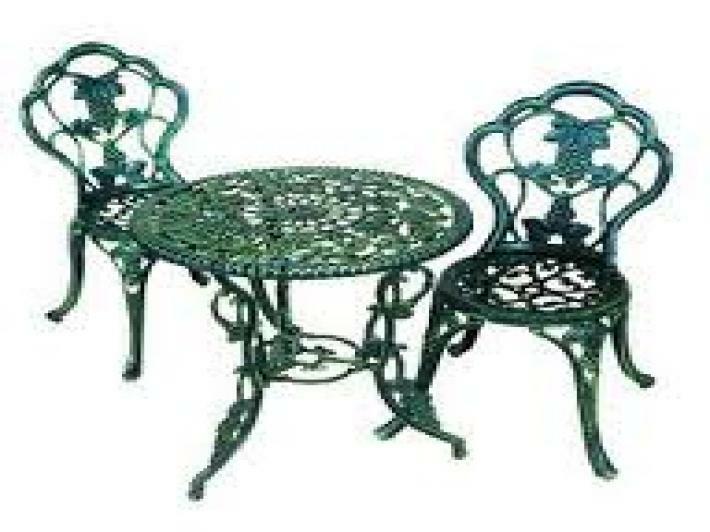 Being cost effective and functionally durable, our cast iron furniture is ideal for residential and commercial usage.